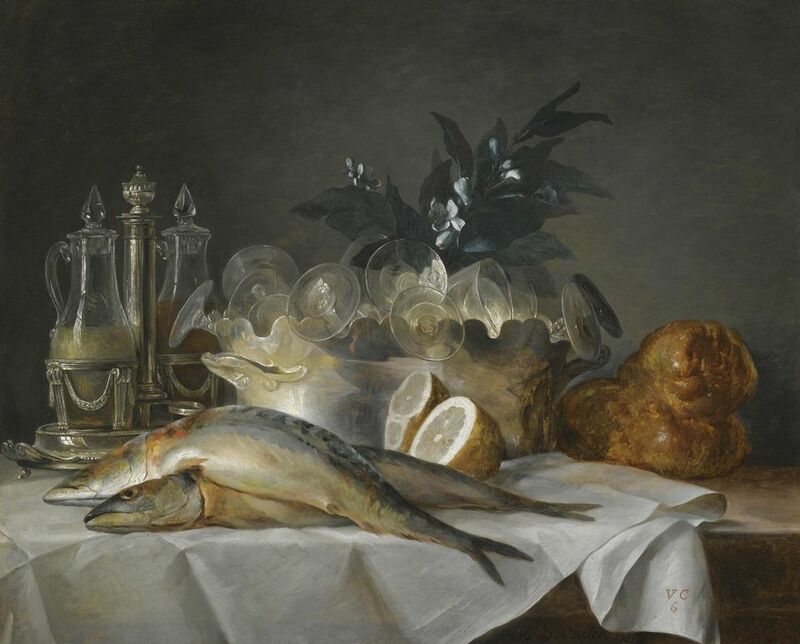 This subtly opulent table-top tableau by Anne Vallayer-Coster is one of the most original masterpieces of 18th-century French still-life painting. The artist, a favourite of Marie-Antoinette, showed the tour-de-force rendering of transparent and reflective objects at the 1787 Salon in Paris and kept it during her lifetime. The Kimbell Art Museum bought the work for an undisclosed price last October at Tefaf New York Fall as a gift from Sid R. Bass in honour of Kay and Ben Fortson, long-time leaders of the Kimbell Art Foundation’s board. 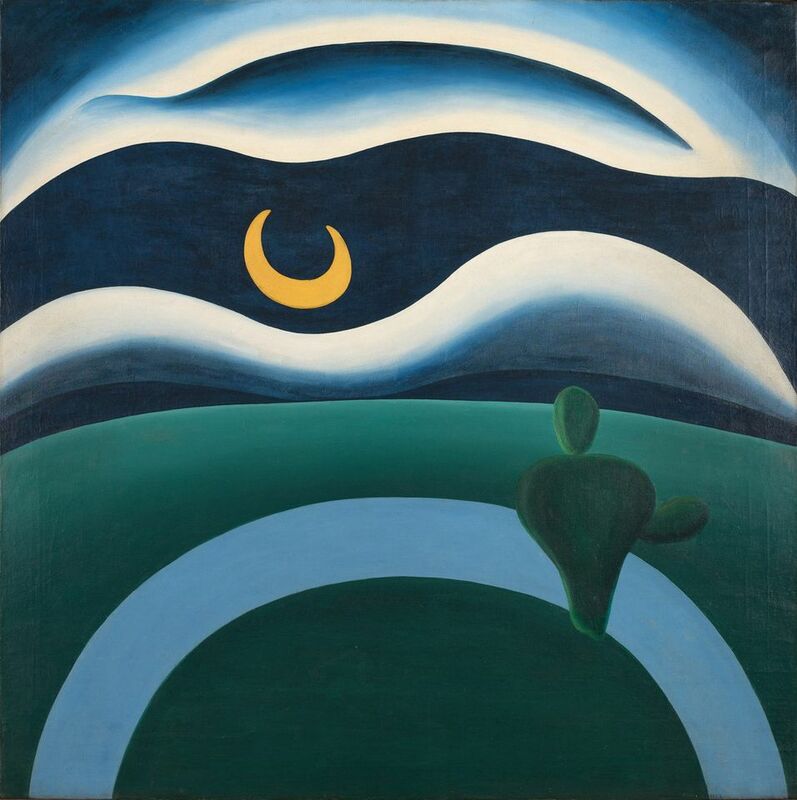 The Museum of Modern Art (MoMA) has added its first painting by Tarsila do Amaral, A Lua (the moon) (1928), to its fifth-floor collection galleries. The acquisition follows the first US exhibition of the Brazilian Modernist’s work, held at MoMA and the Art Institute of Chicago. Ann Temkin, MoMA’s head curator of painting and sculpture, says the show last year “confirmed our belief that a painting by Tarsila was essential to MoMA’s collection”, despite the “major challenge” of finding a suitable work on the market. The Brazilian newspaper Folha de Sao Paulo reports that A Lua was purchased from the collection of Fanny Feffer and is worth around $20m. A MoMA spokeswoman declined to disclose the provenance or the price. The Van Gogh Museum has purchased 91 prints by the Impressionist Camille Pissarro from the private collection of Samuel Josefowitz. 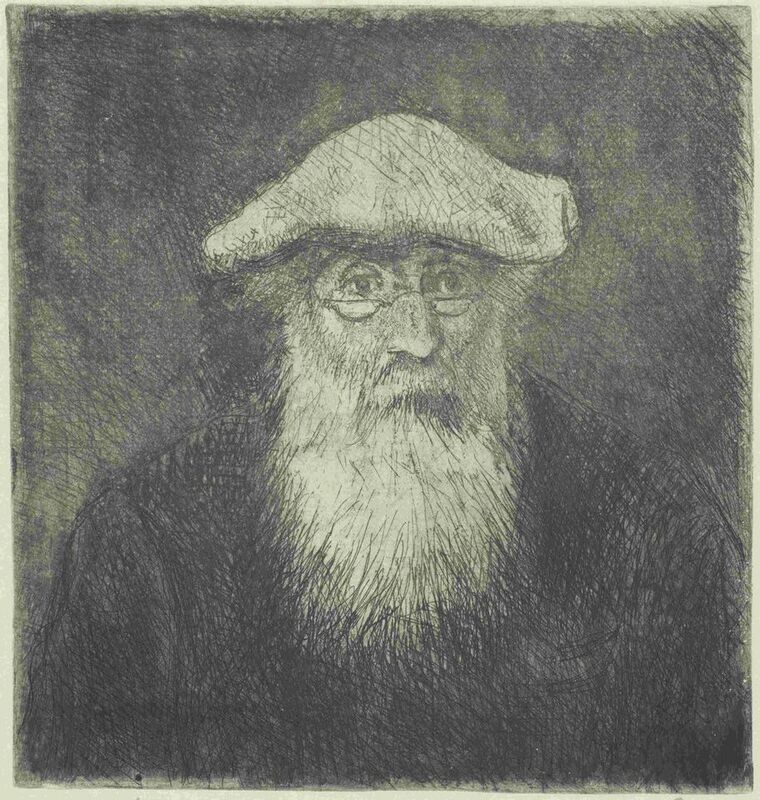 The group includes a late self-portrait of Pissarro, the only such work he ever etched. The French artist was a major influence on Van Gogh, who referred to him as “Père Pissarro”, and shared his interest in rural nature and peasant scenes. The museum acquired the prints for an undisclosed price with support from its patrons group The Yellow House, the Vincent van Gogh Foundation and the BankGiro Loterij, the national cultural lottery of the Netherlands. Forty-two of the works are on view at the museum until 26 May, alongside 14 prints by Pissarro already in the collection. 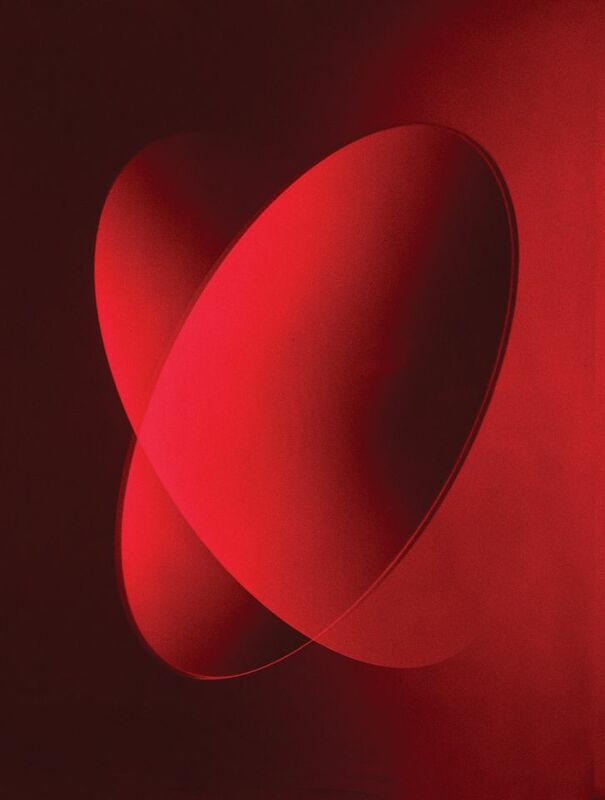 The J. Paul Getty Museum has received 105 glass-plate holograms made by 20 contemporary artists in collaboration with C-Project, a now-defunct holographic studio in New York. The donation from the collectors Guy and Nora Barron includes 89 non-editioned master plates made in the 1990s and 16 final-editioned holograms created in 2017 from the work of Louise Bourgeois, Chuck Close and Ed Ruscha. Guy Barron became involved with C-Project shortly after it was formed in 1994; it ceased operations in 1999. Alongside the works—the first in the experimental medium to enter the Getty’s photography collection—the couple has given part of the C-Project archive to the Getty Research Institute. Representing its highest value acquisition in more than 100 years, the Museum of Fine Arts in Budapest has bought a 1641 painting by Anthony van Dyck, completed only months before his death. 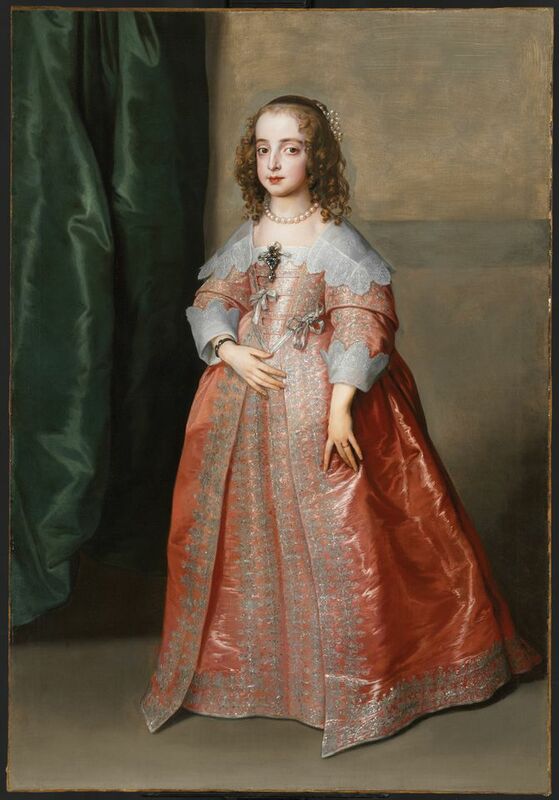 The full-length portrait depicts Princess Mary, the eldest daughter of Charles I of England, as a child bride, in celebration of her marriage to the future Prince William II of the Netherlands. The work was purchased at Christie’s Old Masters auction in London last December for €6.6m (including fees). It is now on view alongside an earlier Van Dyck in the museum’s newly restored Leonardo room and will be included in a major autumn-winter exhibition on Rubens and the 17th-century heyday of Flemish painting.